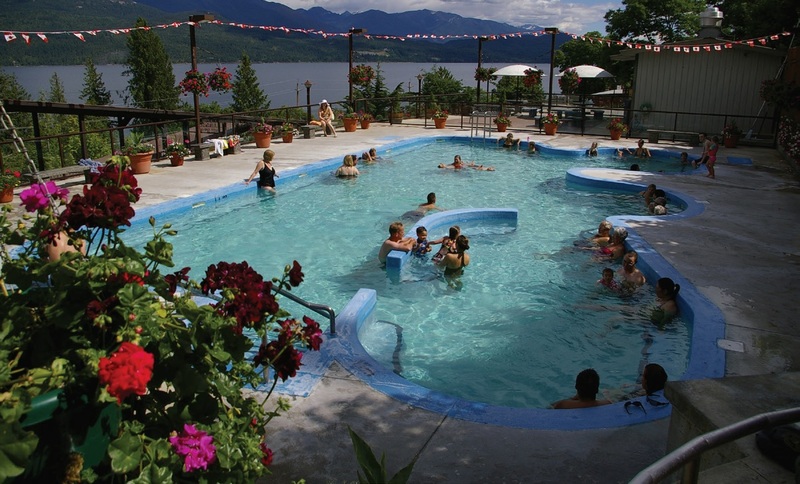 For an end-of-day treat after a ski, hike, or long day of driving, or simply enjoyment’s sake, taking a dip into the warm, mineral-rich waters of a hot springs is a great addition to any holiday, no matter what time of year it is in Canada. 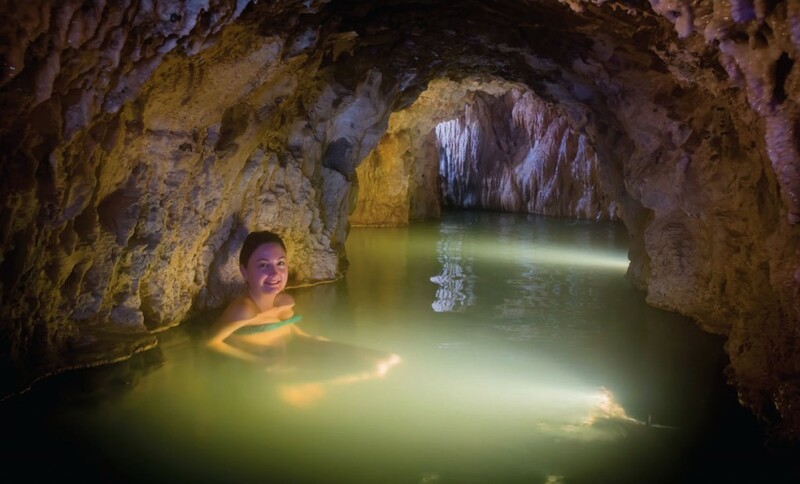 There are more than a dozen minerals found in the hot springs around Alberta and British Columbia, which could explain why it feels so darn good to immerse yourself into a pool of warm mountain water. 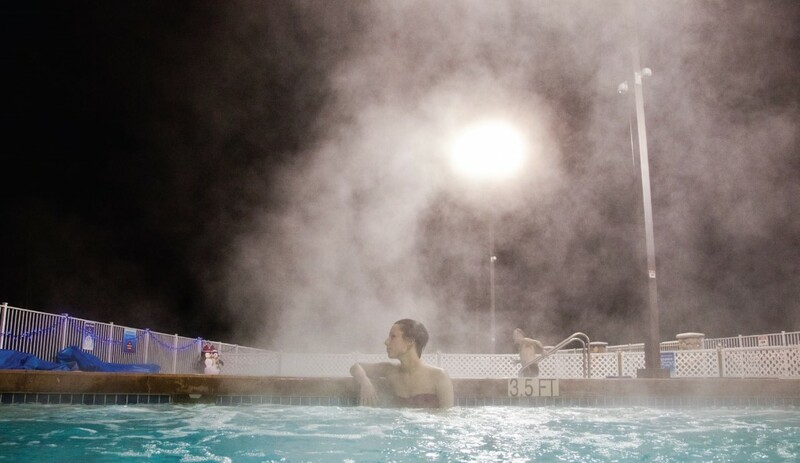 In fact, European doctors prescribe hot springs as a healing tool for many of their patients. This is called balneotherapy, which is the application of the health benefits of water. So what’s in these mineral-rich pools that benefits our health? Calcium supports bone health, helps with insomnia and menstrual concerns and benefits cardio health. Chlorides help rheumatic symptoms, arthritis, central nervous system conditions, and posttraumatic and postoperative disorders, plus orthopedic and gynecological issues. Copper improves brain function and immunity. Magnesium helps with energy production and heart health. Phosphorus improves bone health, brain function, body metabolism, dental care, and libido issues. Potassium helps the elimination of toxins. Silica is good for skin, hair, and nails while it also improves atherosclerosis and tissue development. Sodium stimulates the lymphatic system. Sulphates support liver and gastrointestinal conditions. So, if this information entices you to grab your towel and suit up for some healthy dipping, follow along on our hot spring tour. 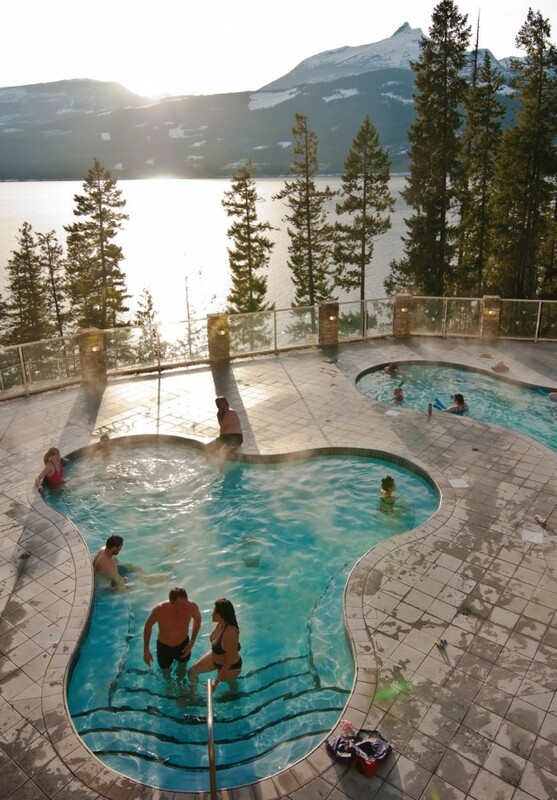 We’ll take you through some of Alberta and British Columbia’s finest hot pools.